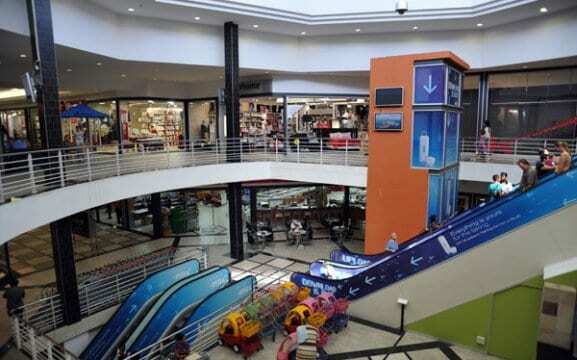 Maerua Mall was established in 1990 and is the second-largest shopping mall in Namibia. It has over 122 outlets ranging from fashion boutiques to grocery stores, a food court and a big family entertainment area. 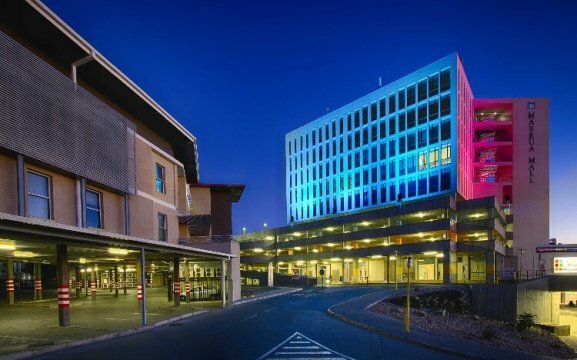 Our main anchor stores are Boardmans, House & Home, Hi-Fi Corporation, Edgars, Food Lovers Market, Mr Price Clothing & Home, Woolworths, Virgin Active, Stuttafords and more. 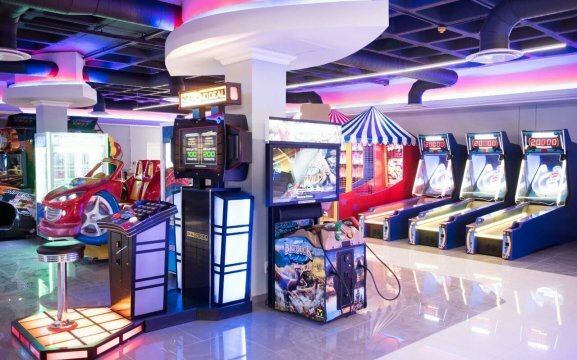 We opened up a family entertainment area which is built over two levels with trampoline and climbing wall centre, indoor playpark, glow-in-the-dark mini golf, a bowling alley and also a gaming area with free Wi-Fi. The entertainment centre is an ideal place to host children’s parties and team-building. We have a 3D ‘Africa’ themed play fark with a 16m long four-lane slide, a massive ball pit and spiral-climber obstacle course.